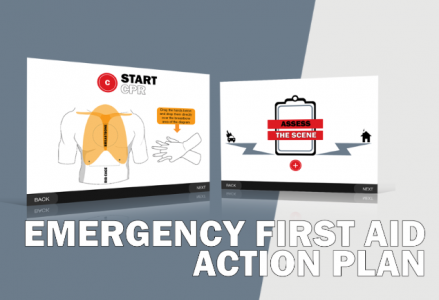 Teaches participants how to respond to first aid situations and manage patient care until an ambulance arrives. 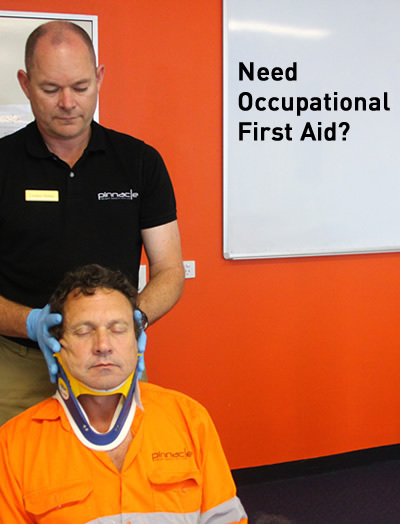 Provide First Aid is also sometimes referred to as “Senior First Aid”, “Workplace Level 2”, or “Apply First Aid”. 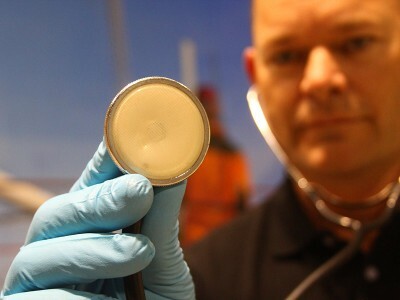 These are the latest and most up to date units of competency. 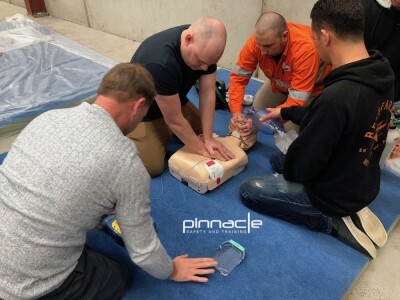 This nationally recognised first aid training course covers a broad range of topics to enable participants to respond to first aid situations and manage patient care until an ambulance or other medical support arrives. 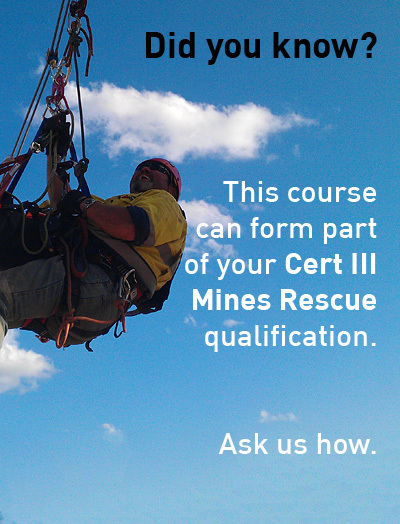 Upon enrolment into this course you are required to complete the mandatory theory learning and assessment. This is done online in your own time prior to your face-to-face training day. 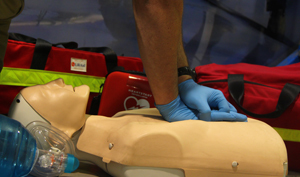 The Provide First Aid certification remains current for three years, although the Australian Resuscitation Council recommends refreshing CPR skills annually. 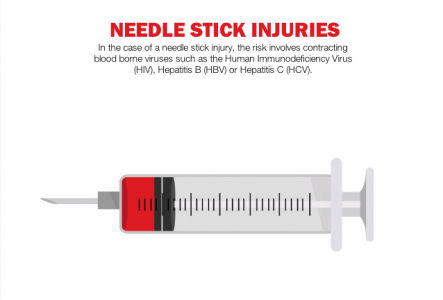 Assessing possible psychological impacts on self and others. 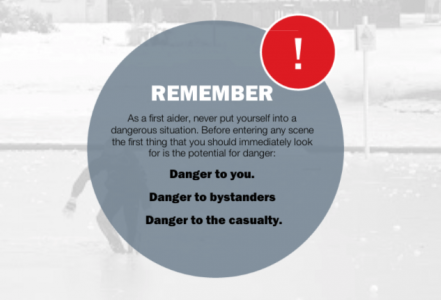 Recommendations and advice for specialised first aid equipment for a particular workplace. Your trainer Tim provided excellent instruction and all my team said it was the best training course they had ever done. Excellent outcome, well done! I’ve completed this course quite a number of times and found Tim to be very knowledgeable in his examples and experiences. Made the theory component very interesting.